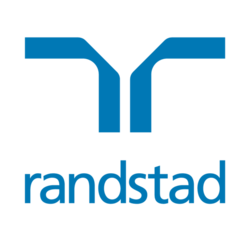 Randstad has 5 jobs. Our top sectors include: life science (3), manufacturing & production (1) and marketing, digital & PR (1). Our 5 jobs are Permanent jobs.